Twyford freestanding slipper tub is designed specifically with your comfort as priority with its slipper end that just receives your back giving you maximum relaxation and endless possibilities. 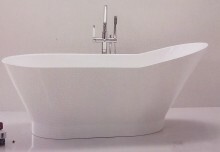 Placing this tub at the centre of your bathroom produces that focal attraction and beauty that makes your bathroom standout. 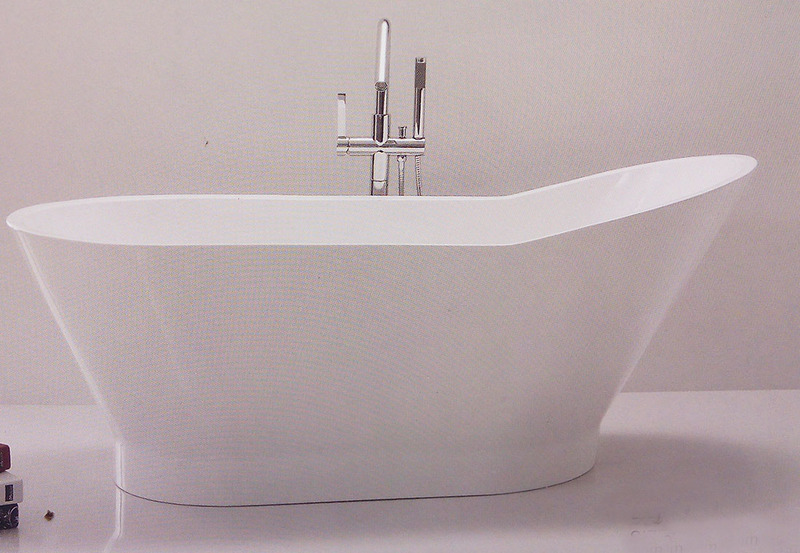 Click the button below to add the Dora-Slipper Freestanding Tub to your wish list. Frakem.com is Nigeria’s number one online building and home improvement products destination. We assembled quality and exotic building materials for your building projects and maintenance work. There is no need to spend hours shopping for quality building materials for your projects; we have everything you will need for your building projects on our platform at discounted prices. We have in stock large selection of quality basin taps, Kitchen gadget & equipment (sink/cabinets), water heaters, shower enclosures/cubicles, bathroom fixtures, faucets and lots of other products from top brands. Our platform is highly secured with flexible payment options like pay on delivery, debit card payment and bank transfer. Enjoy our fast and free delivery option and experience our excellent customer service. We have tested, experienced and reliable plumbers that can install and maintain products purchased on our platform. We offer FREE plumbing advisory services to our customers. You don’t need to fret on getting professional plumbers/advise for your building projects as we are always at your service. We are your trusted building partners. Payment can be made on delivery, online or through designated banks in Nigeria.